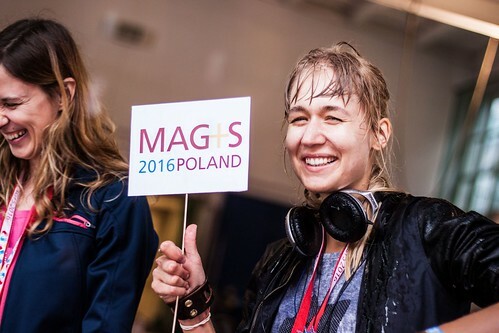 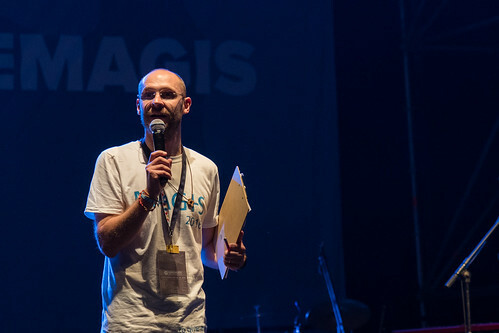 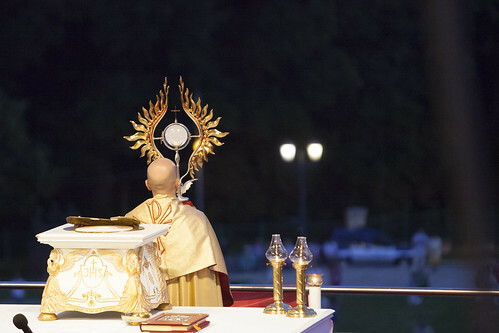 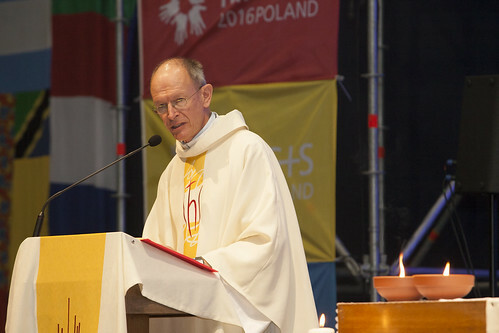 The official preparations for MAGIS will start more than 3 months before the event – on April 3, 2016. 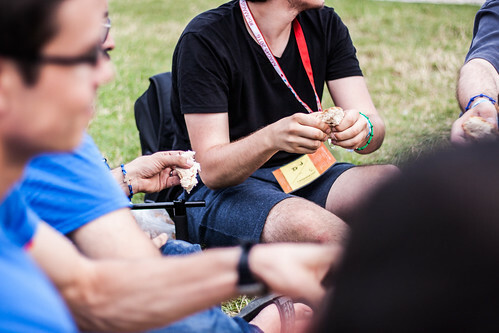 However, you can start your own individual preparations now! 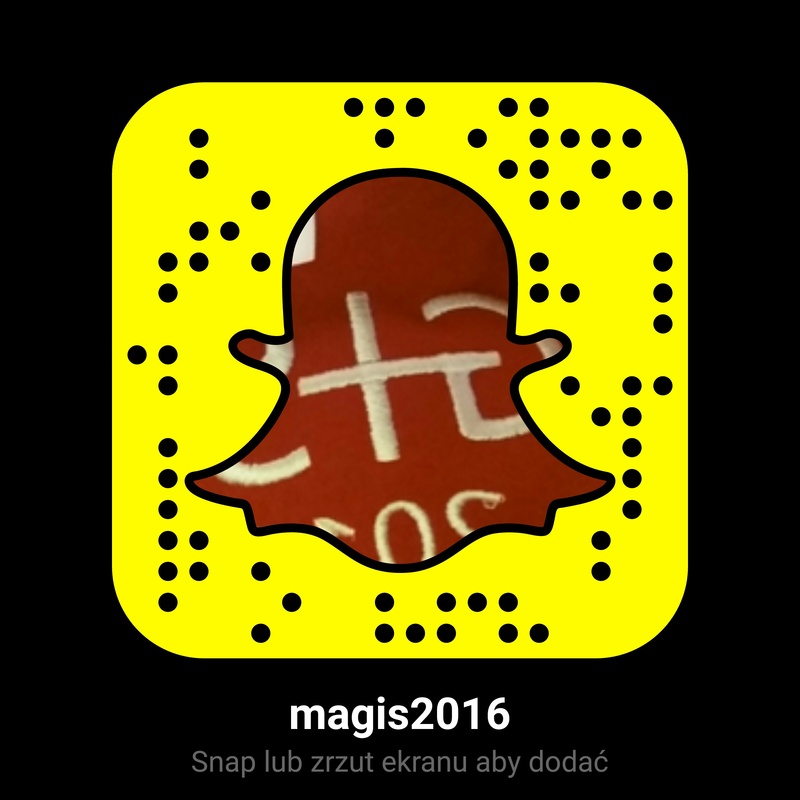 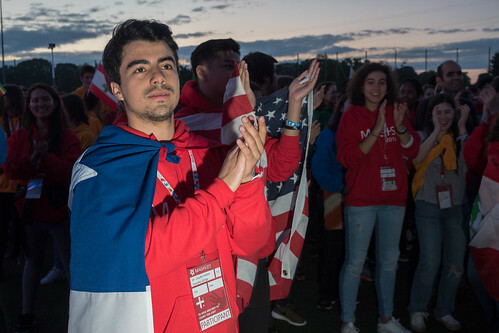 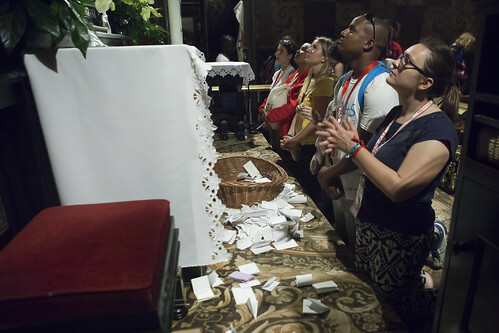 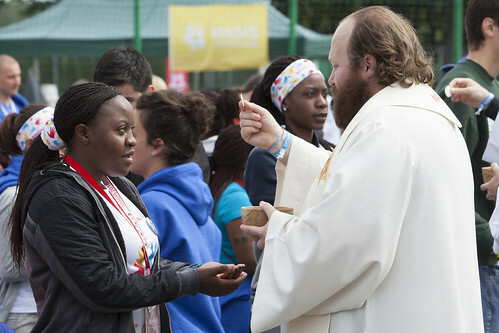 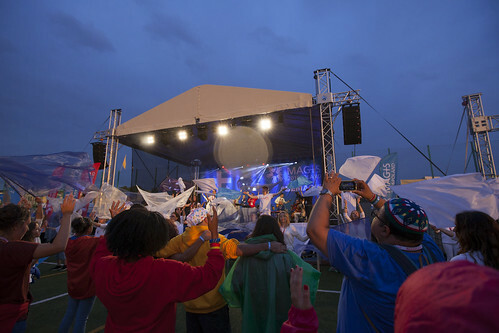 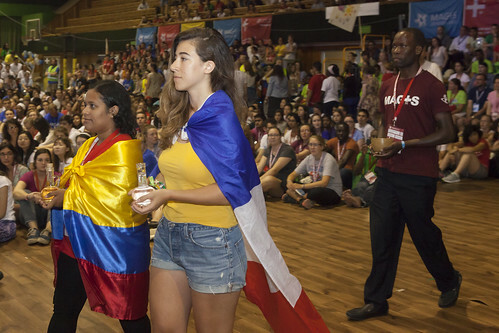 Pray for the MAGIS program and its participants. 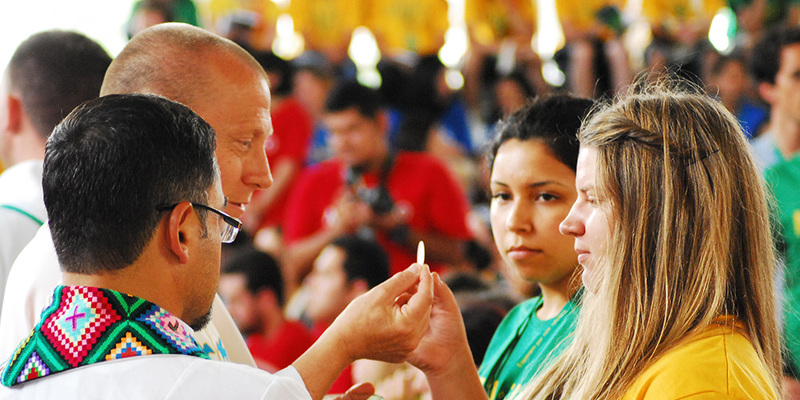 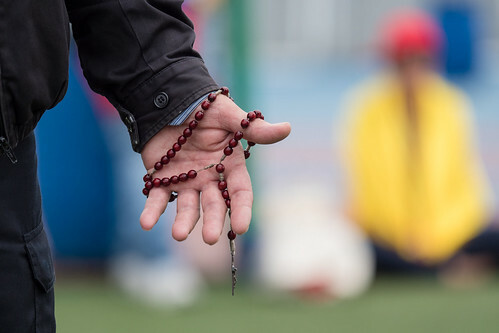 Find a Jesuit community in your neighborhood.